Looking to add a class or two to your homeschool curriculum? ACES Oswego is offering a variety of classes for the 2019-2020 school year! Please see our course offerings below. Do you love books AND love math? Stories bring new experiences to life. 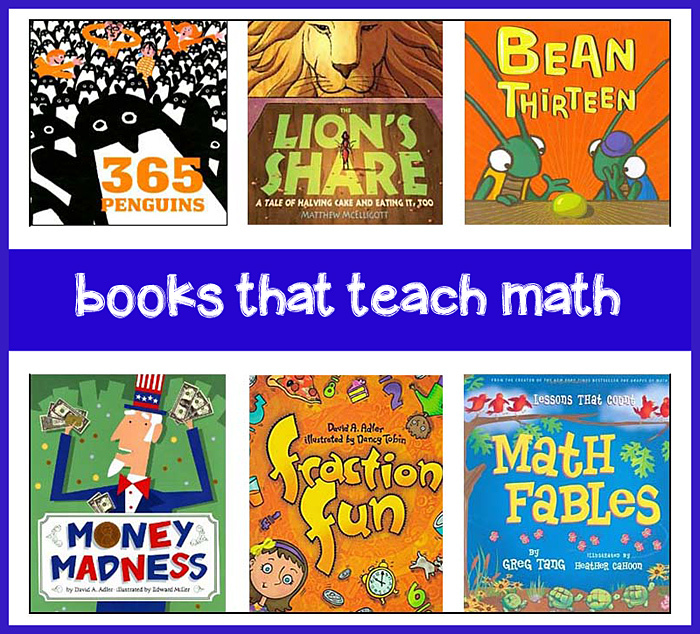 Books about math can increase engagement, build fluency with math concepts as well as build literacy skills. Students will learn or enhance their knowledge of math through math stories, activities, games and math art projects. 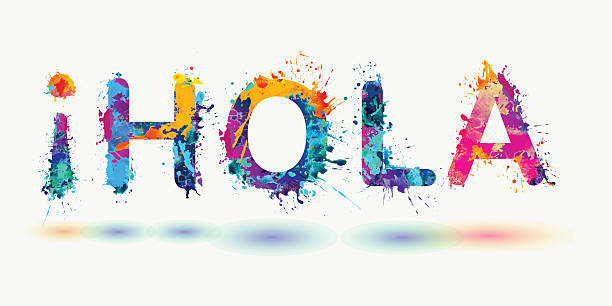 Elementary Spanish will provide an opportunity for students to begin to explore Spanish language and culture. Each month, we will focus on a different topic. Students will be provided with an immersive experience, allowing them to hear and use foundational Spanish as they grow in comprehension. Outside of class time, students will have a list of words and phrases to practice orally to help facilitate their language learning. Occasionally, creative project will require a minimal time commitment outside of class. 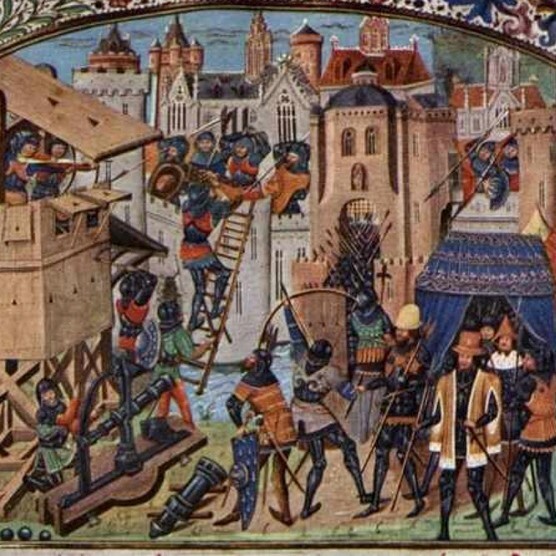 The Middle Ages in Europe was the age of feudalism and manors, of lords, ladies, knights, serfs, and peasants. The government of Rome was replaced by thousands of small, regional feudal governments, where the local lord was in charge. Whether you lived on a manor or in a castle or in one of the growing towns, daily life in the Middle Ages was deeply religious and often violent. Students will learn about this fascinating period in history through a variety of hands-on, cooperative learning experiences and multimedia resources. Join us for a journey through the human body! 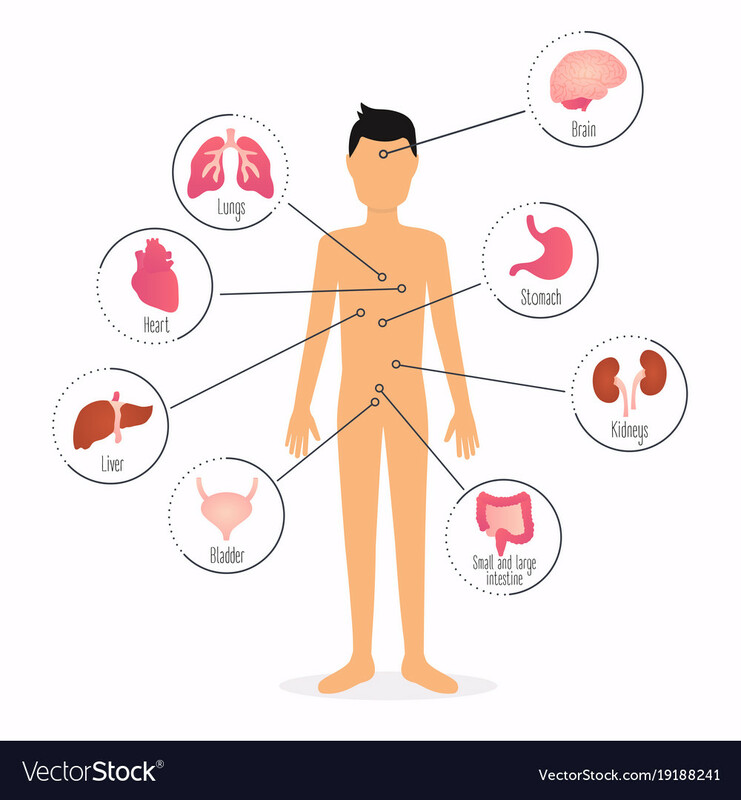 Students will find out how the body's organs work and learn about body systems like the digestive system and brain and nervous system. Students will participate in several interactive experiences, experiments and labs to discover how the human body systems work together and the necessary nutrition, exercise and hygiene needed to stay in tip-top shape! High School Students will explore different types of writing found in Writeshop II by Kim Kautzer and Debra Oldar ( and some of Writeshop I will also be reviewed). 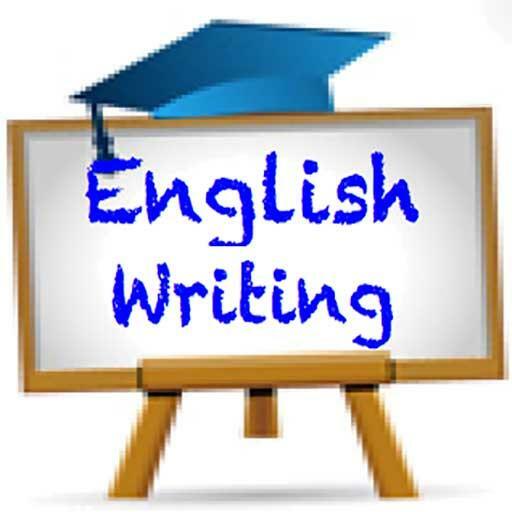 The topics for these writings will come from the reading done in class or outside of class. Students will have the opportunity to read different genres: fiction, non-fiction, short stories, essays, plays and poetry. Students will learn how to annotate while reading and to organize when writing for literature. Students will keep a notebook for their writing journal. In addition, students will keep a writing portfolio in a binder. This portfolio is where they can keep drafts of their writings. 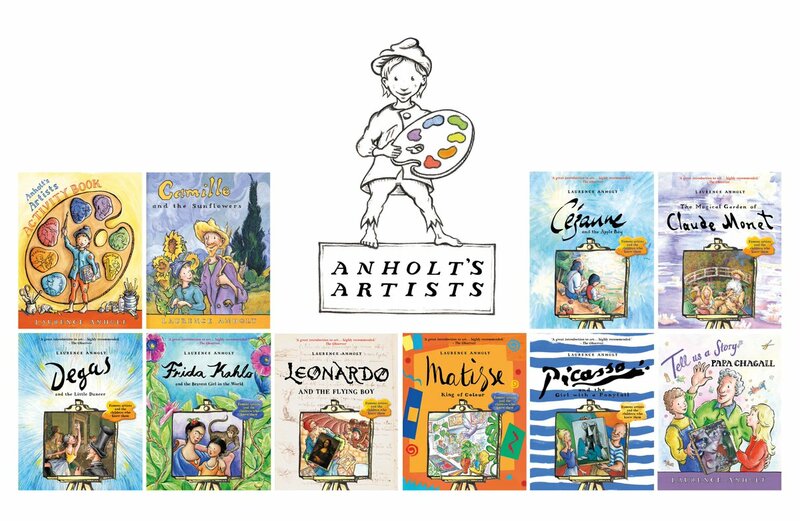 Using Laurence Anholt's artist series, students will learn about the life of nine artists (one per month) and his or her style/technique. (March) Mary Cassatt-exploring color harmonies and hats! 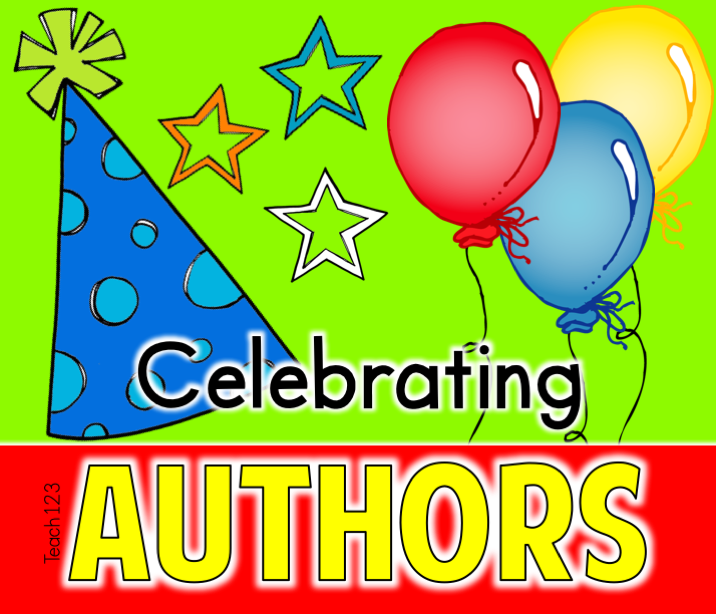 In addition to reading several works by an author, key components of an author study include discussion, research, and a final project. Let us know how we can help support your educational journey!